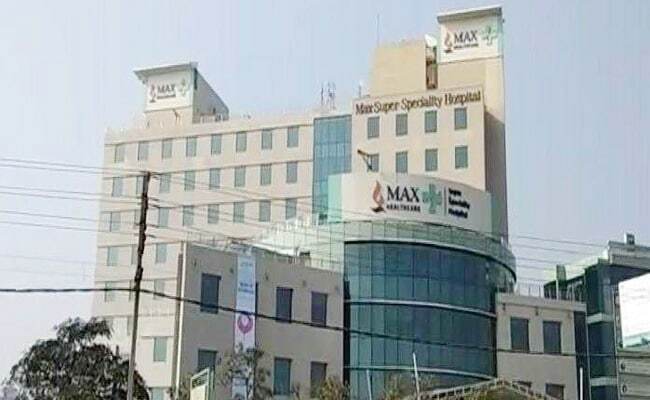 New Delhi, Dec 4: Two IMA doctors have been included in an inquiry panel set up by Max Super Specialty Hospital here to investigate a case wherein one of the premature twins was pronounced dead even though he was alive, informed sources said on Sunday. Indian Medical Association (IMA) Ethics Committee Chairman Dr Arun Agarwal and IMA Joint Secretary Dr Ramesh Datta are on the panel which is likely to complete its probe by December 4 whereas its findings will be out by December 7, hospital authorities said. On November 30, doctors had declared the 22-week-old premature baby dead at the hospital in north Delhi's Shalimar Bagh and handed it over to the parents in a polythene bag along with his stillborn twin brother. The family observed slight movement in the polythene bag while they were on their way to perform the last rites. The baby was found alive when rushed to a nursing home in Pitampura. Delhi Health Minister Satyendar Jain on Saturday said strict action will be taken against the hospital and its licence cancelled, if required. He said the government ordered an inquiry on Friday when it came to know about the alleged negligence of the hospital. Jain said a show-cause notice was served to the hospital on November 22 for not treating poor patients. The baby remains critical at a nursing home in Pitampura. "The baby is in a critical condition now. The body is supposed to be kept under observation for 72 hours after admission on Friday," a nursing home doctor, who didn't want to be named, told IANS. A Max Hospital statement said it had initiated a detailed inquiry, pending which the doctors concerned have been asked to proceed on leave immediately. A similar incident was reported from Safdarjung Hospital in June when a newborn was found alive even though the doctors had declared him dead.